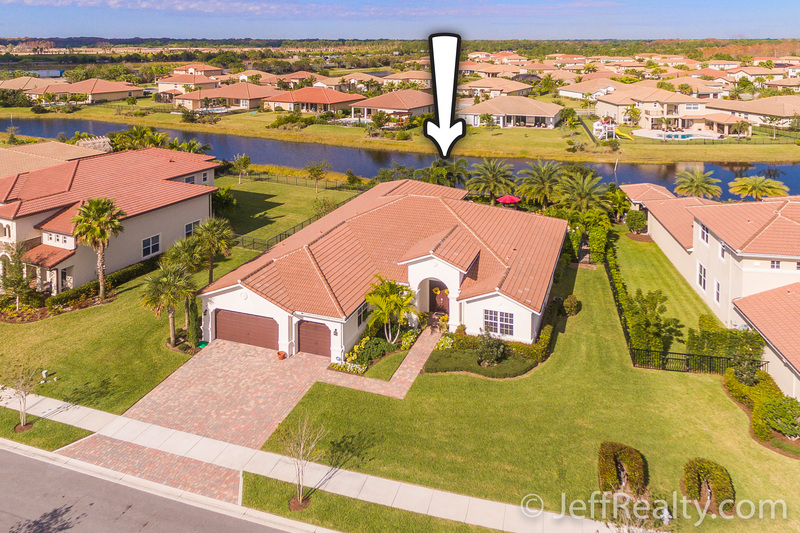 Fantastic lake and sunset views from this spacious 5BR/4BA single-story luxury home located at 155 Manor Circle in the highly sought-after, private community of Rialto Homes For Sale in Jupiter Homes For Sale. This beautiful home is flooded with natural light and has many high quality features such as volume ceilings with recessed lighting, numerous architectural details, wide-plank oak hardwood flooring, massive impact windows and sliding glass doors with pool and lake views, gourmet kitchen with dual ovens, stainless steel appliances, granite countertops, premium tall cabinets, and a spacious master suite with tray ceiling, patio access, and a resort-style bath. 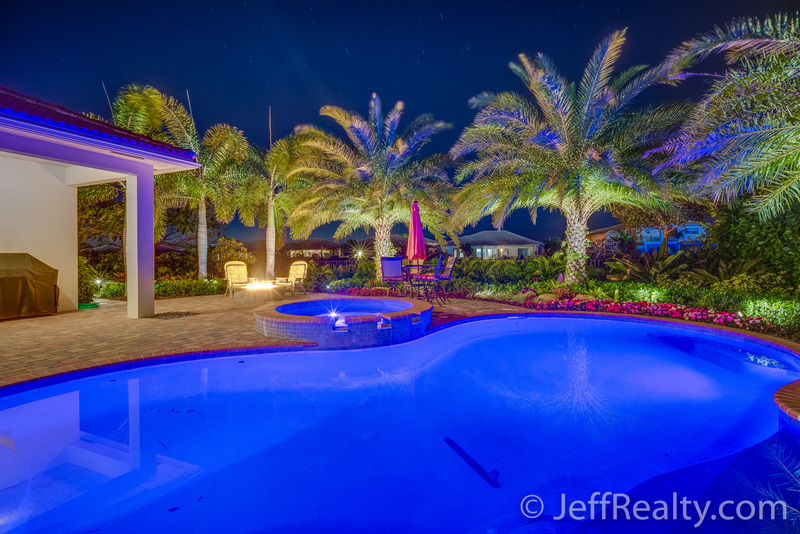 The backyard oasis has an expansive patio with paver flooring, heated salt-water pool & spa, gas fire pit, and lush, high-end custom landscaping including mature palms. 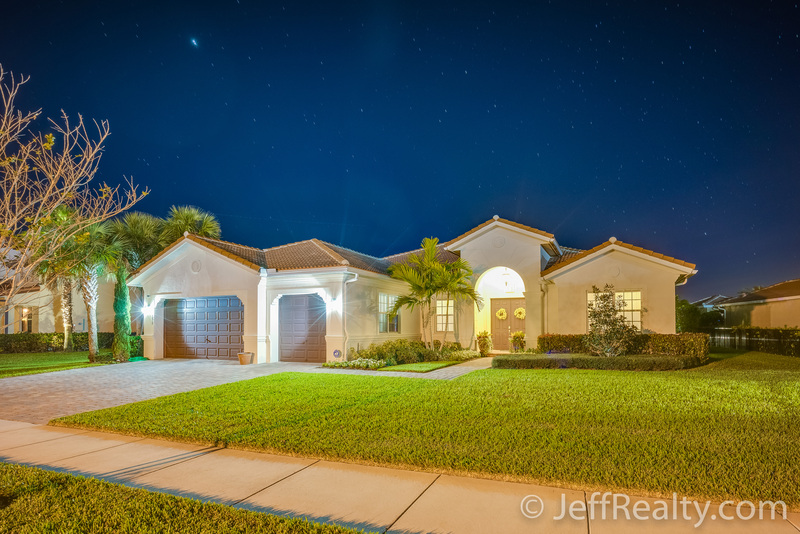 Posted in Rialto, Rialto homes, Rialto homes for sale on February 20, 2017 at 12:55 am.